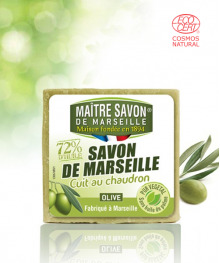 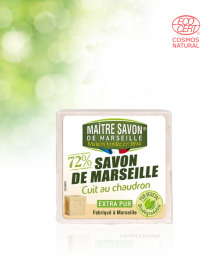 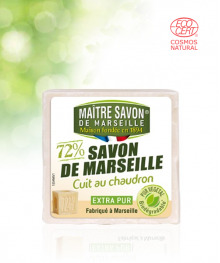 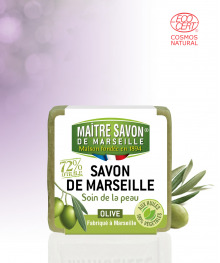 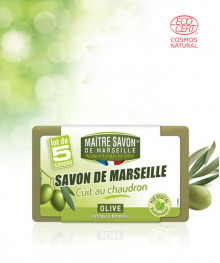 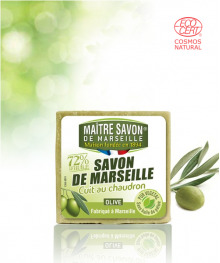 This Marseille soap, cooked in a cauldron in the purest Marseille tradition, is made from 100% vegetable oils, mainly from olives, animal fat-free, dye-free and fragrance-free. Hypoallergenic and with a creamy lather, it gently washes the body and leaves skin healthy and soft. 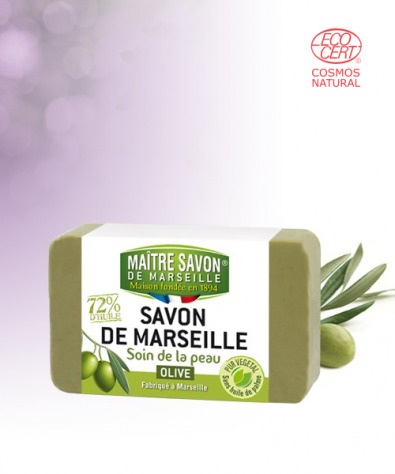 Readily biodegradable*.